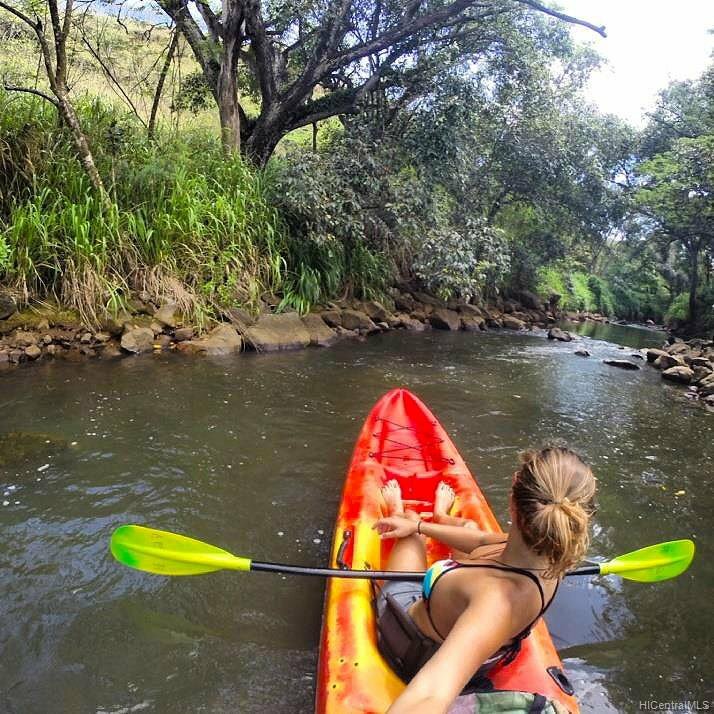 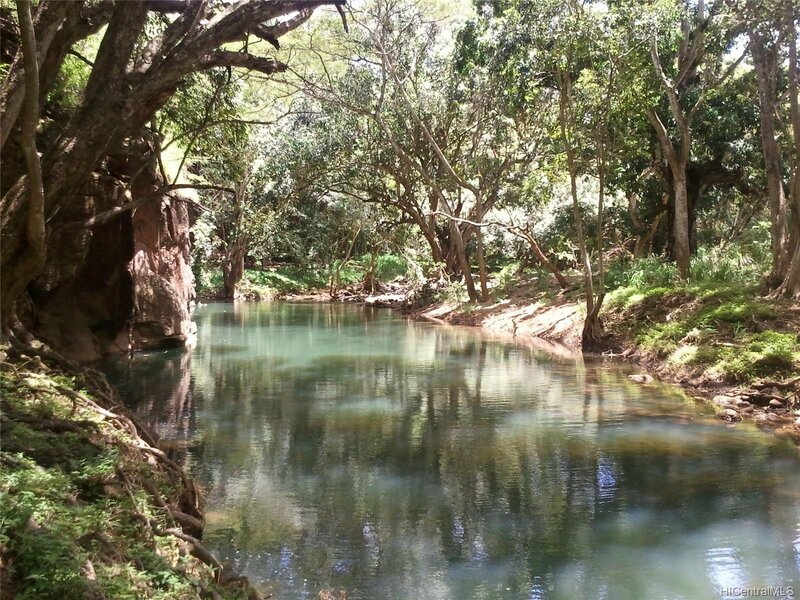 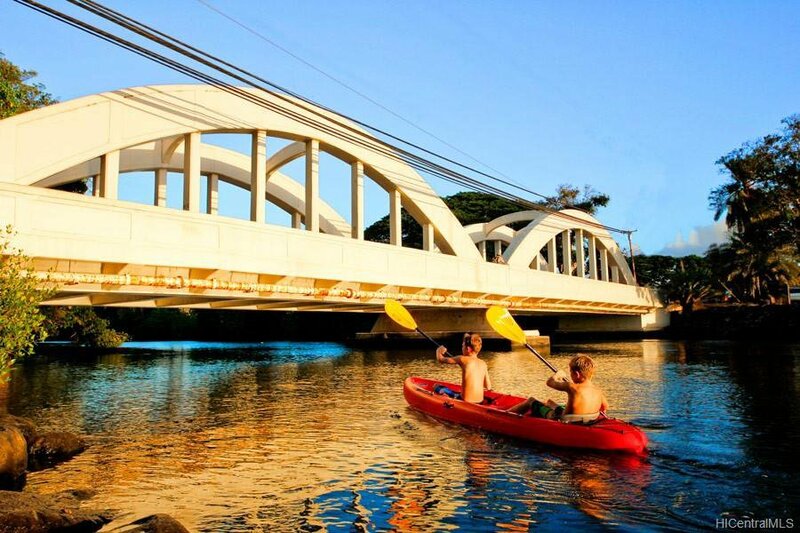 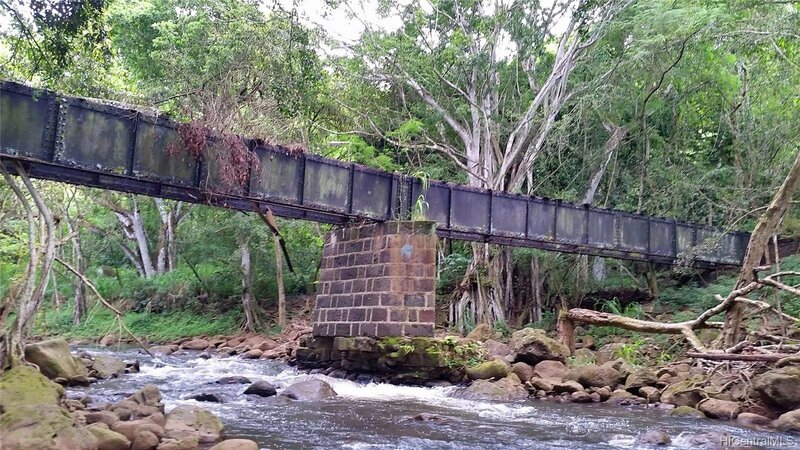 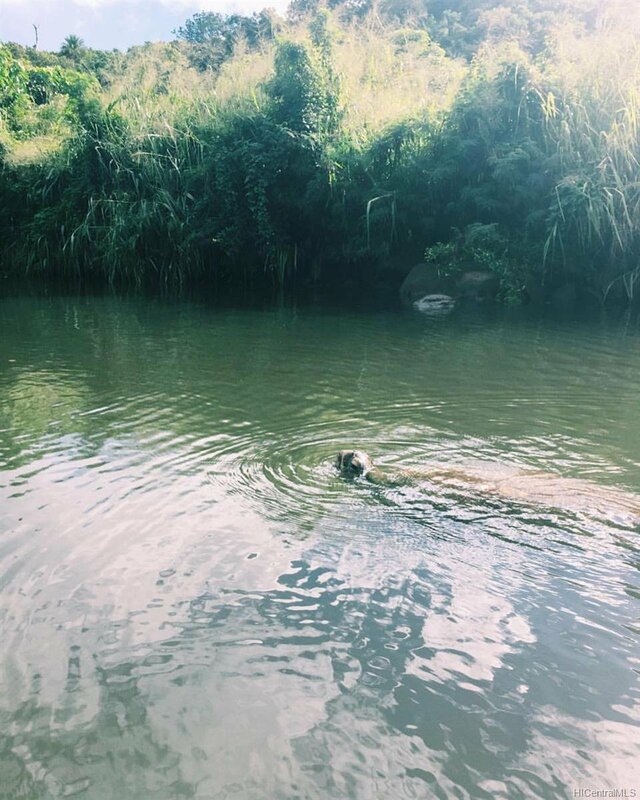 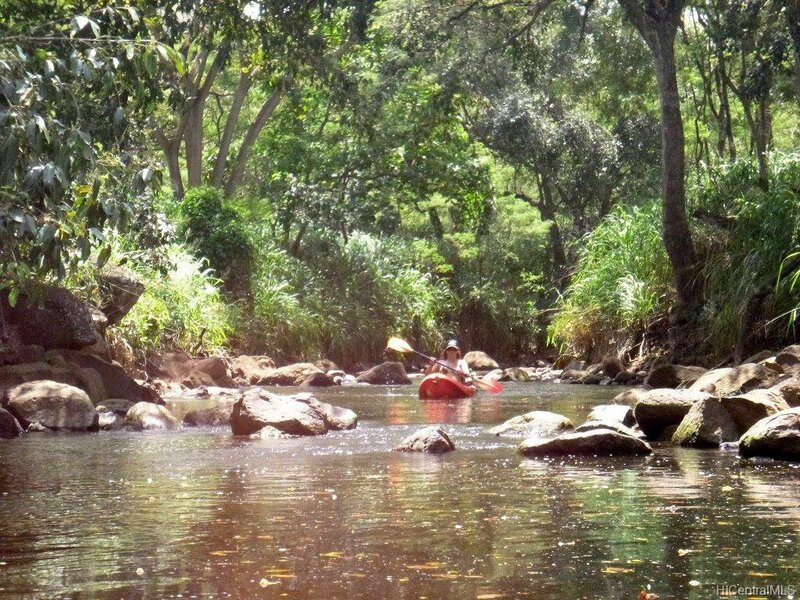 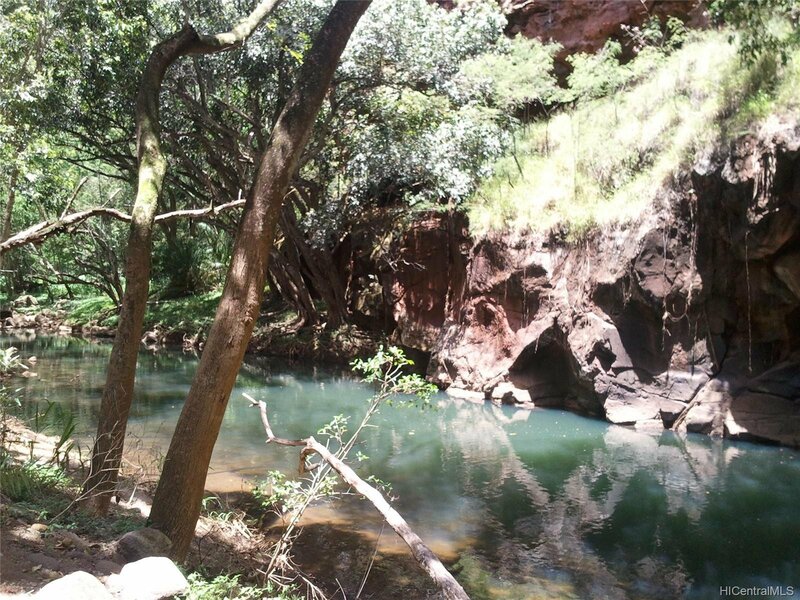 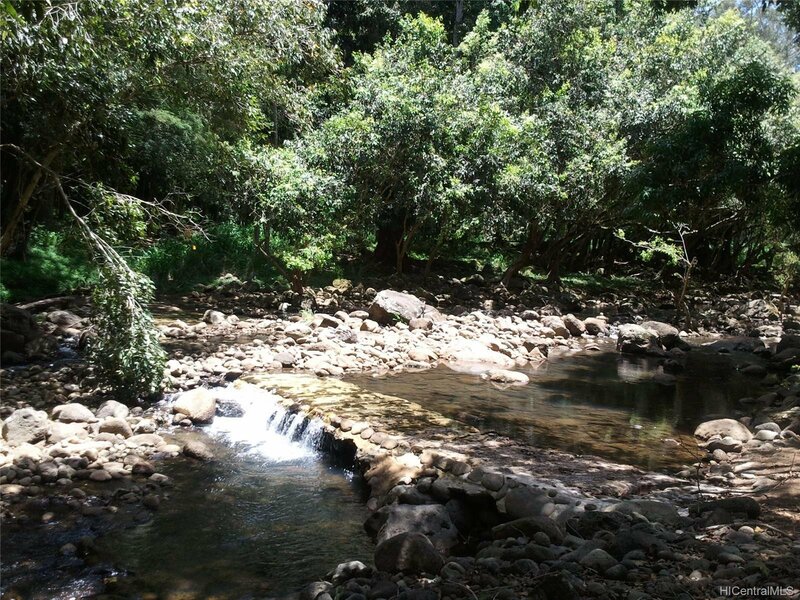 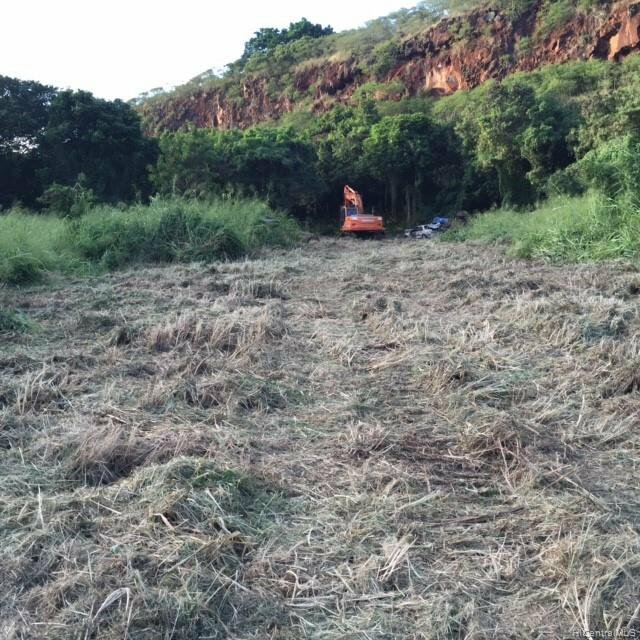 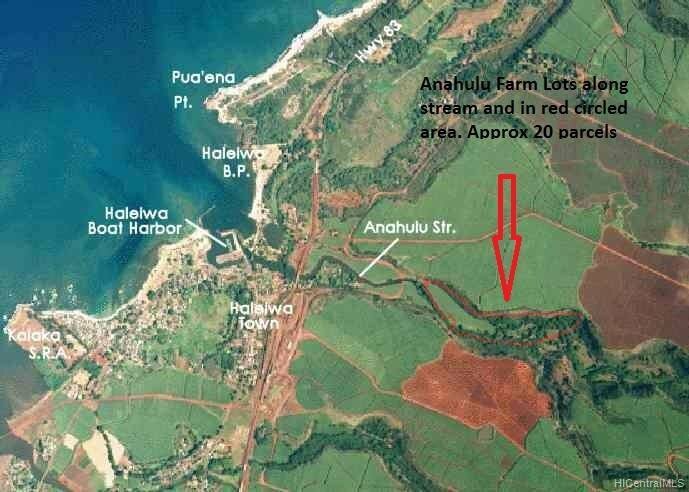 Haleiwa Stream front Ranch or Farm land with 20 home parcels. 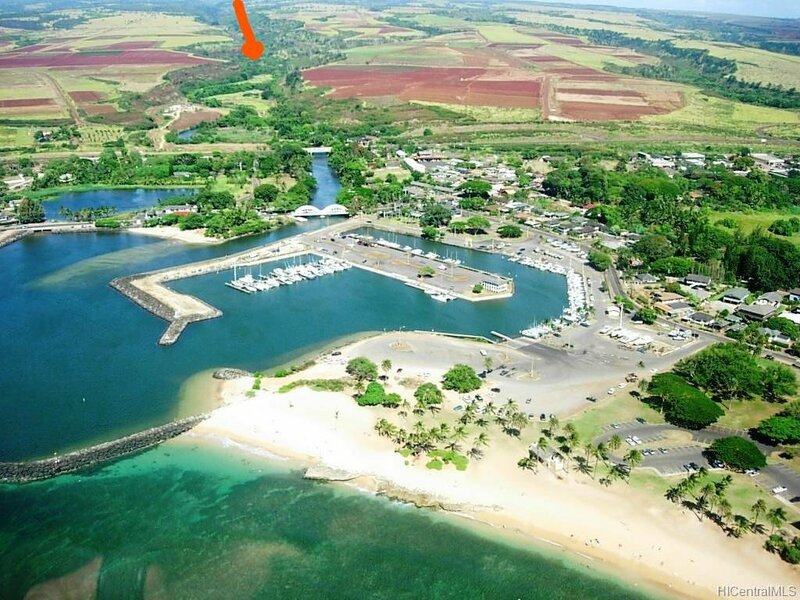 17.5 acres with Home Lots ranging from 4300 sqft. 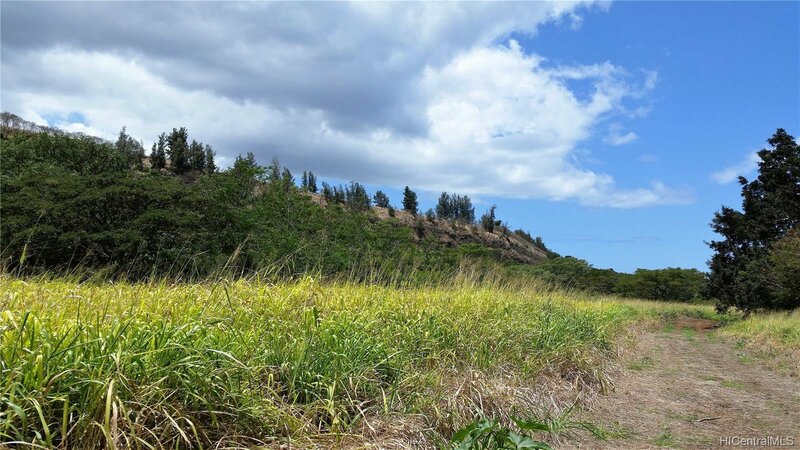 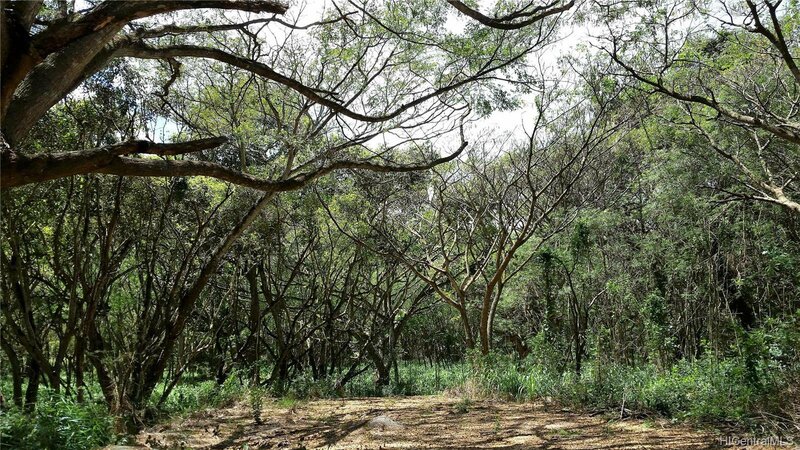 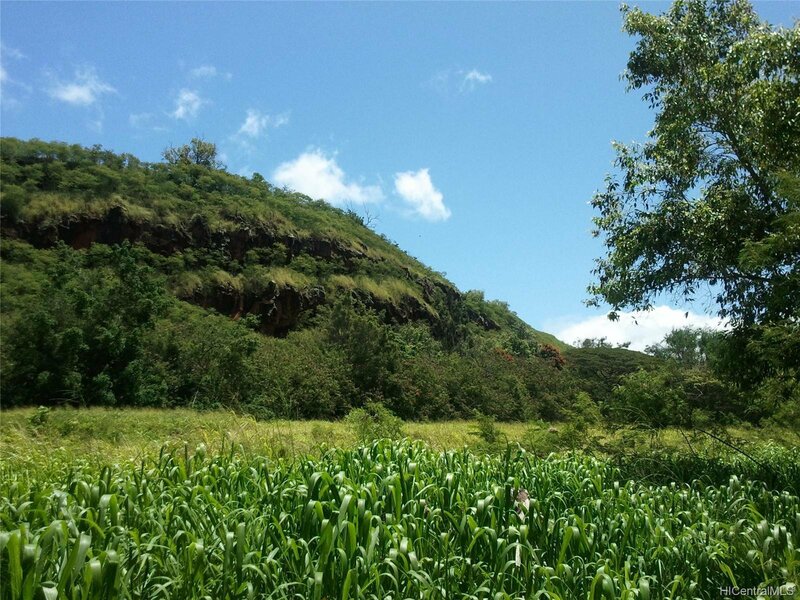 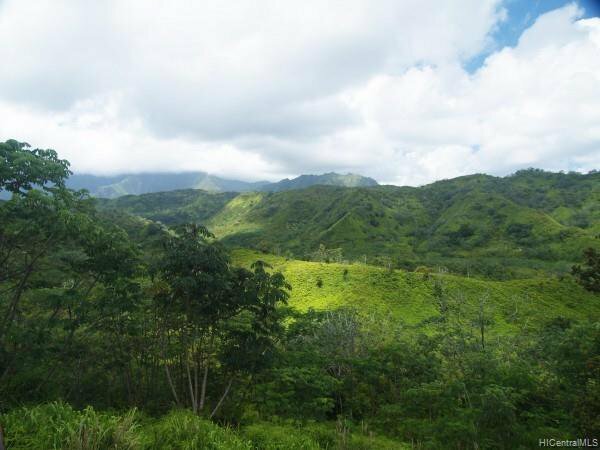 to 2.7 acres each with its own TMK#.Visitors say this is one of the most beautiful pieces of land they have seen on Oahu.Great investment for farm to table with rental property build out and or large corporate retreat. 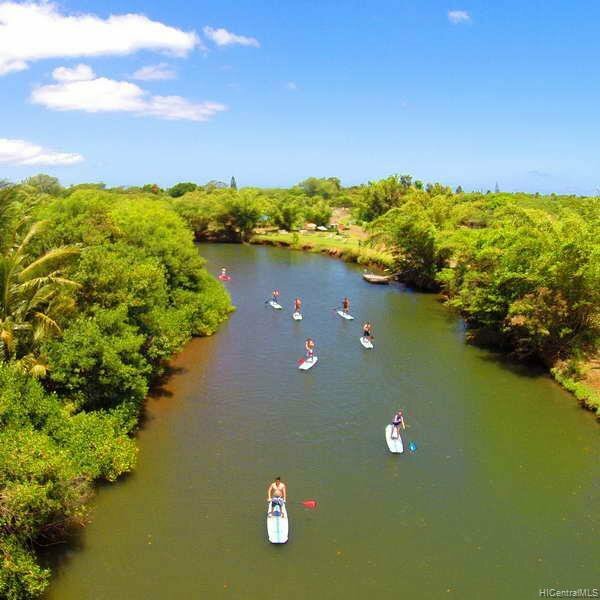 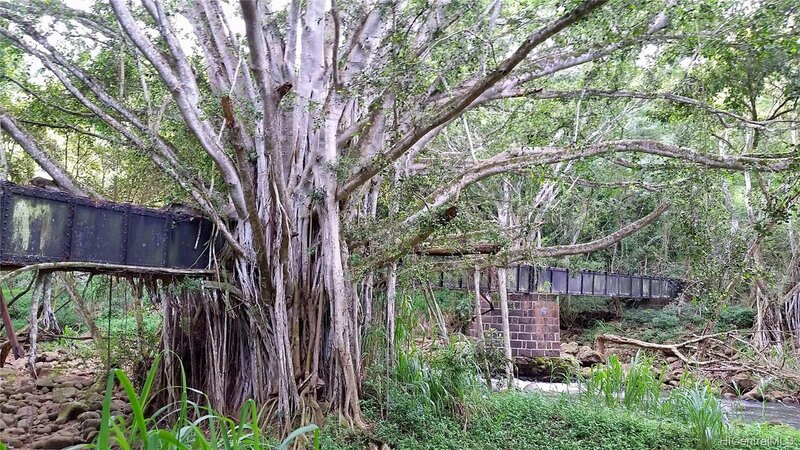 12 acres ready to till, approx 5 acres are covered with 50 ft Monkey Pod & banyan trees.Only a 5 minute bike ride into the center of Haleiwa, but feels like your on the outer islands. 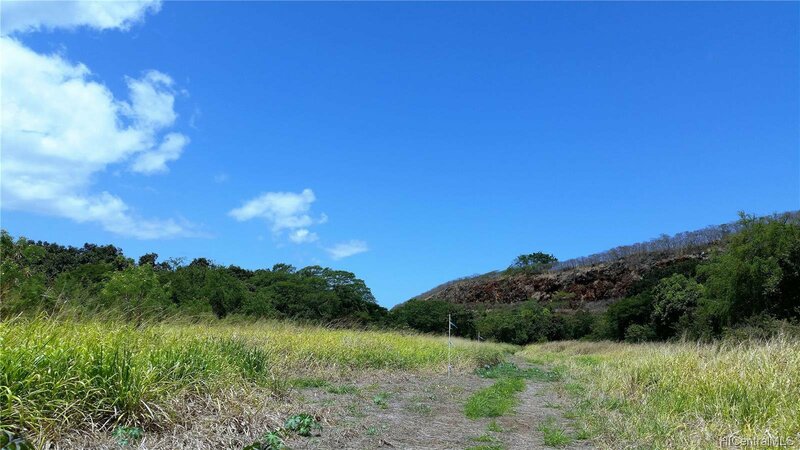 Perfect for farm to table business,yoga retreat,private ranch and or living off the grid.Each lot allows for a farm dwelling,barns & supporting structures.The property has not been farmed for approx 35 years, may be certified organic.Almost all level and ready to build,farm or ranch.